There once was a professor of philosophy, who in front of his Class, took a large empty pot of jam and without saying a word, began to fill it with golf balls. Then he asked his students if the jar was full. The Students replied: YES. 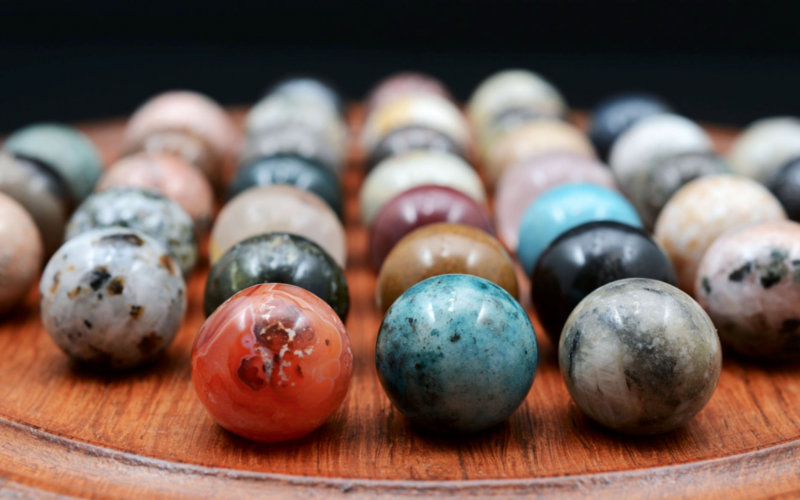 The professor then took a box full of marbles and poured the marbles into the pot of jam. The marbles filled the gaps in between the Golf balls. The Professor asked the students again if the jar was full. Again, they replied: YES . At that point, the professor took a bag of sand and poured it into the pot of jam. Of course, the sand filled all the remaining gaps and the professor asked again if the jar was full. The Students unanimously answered: YES. The professor then added two cups of coffee to the contents of the jar thus filling the small gaps between the grains of sand. The students started laughing. After they stopped, the professor said: “I want you to realize that the pot of jam represents Life. The golf balls are the very important things in Life such as family, children, health, everything you are passionate about. Our lives would still be full even if we’d lost everything else and these were the only things that remained. The sand represents everything else, all the small things in life. If we had first poured sand into the pot of jam, there wouldn’t have been any room left for anything else such as the marbles or the golf balls. It’s the same thing in Life. If we put all our energy and all our time into the small things, we will never have any time/space left for the things that really matter. Pay attention to the things that are really important to your happiness. Play with your children, take time to go to the doctor, have dinner with your spouse/partner, exercise or take time to enjoy your favorite pass-times. One of the students then raised a hand and asked what the coffee meant.